Samod or Samode is famous destination for exploring the Samode Palace, Samode Haveli as well as Samode Bagh. 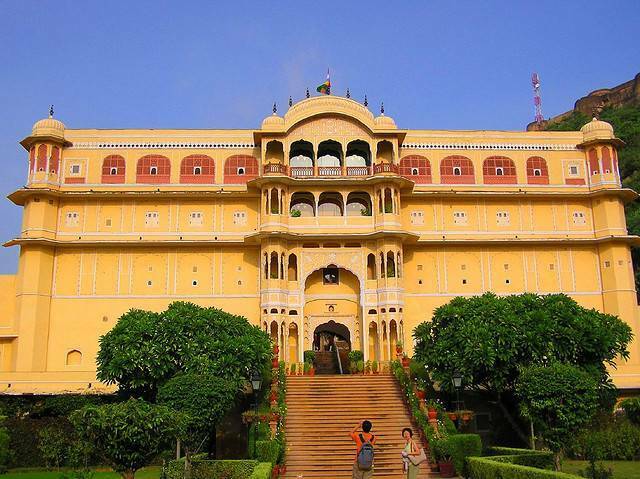 Samode palace is located 40 Km away from Jaipur and boasts of interiors with Rajasthan as main theme. The paintings at the Sultan mahal and Durbar hall is indeed admiration. Samode haveli is located near to Jaipur and is a grand structure. The main entrance of the Haveli awes everyone visiting the same. Last but not least visit the Mughal style garden famous as Samode bagh which showcases a 200 feet long water channel with beautiful fountains interspersed.